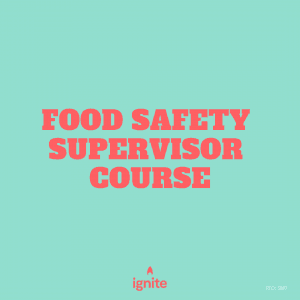 All licensed food businesses must have a Food Safety Supervisor on staff that is responsible for the day to day food safety in the business. This course has been specifically designed to ensure the participant ha the most current accreditation available. 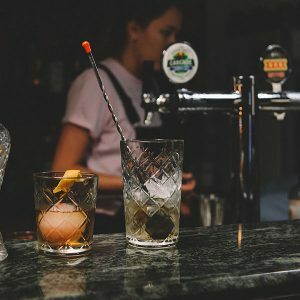 This course is designed for anyone wanting to acquire the basic skill set to be able to obtain an entry level position within the hospitality industry and includes basic cocktail making. 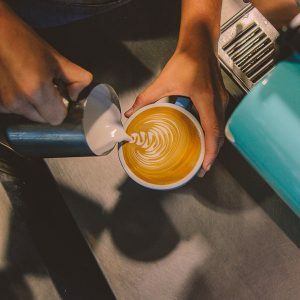 Learn the art of creating a perfect espresso and smooth, silky textured milk. Our training emphasises the importance of consistent quality. 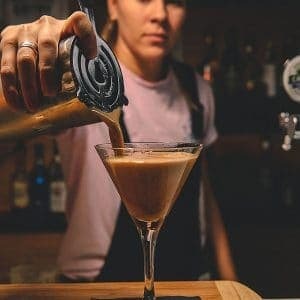 This course is designed for people who wish to enter, or are in, the hospitality industry and need their Responsible Service of Alcohol(RSA) for employment in Queensland. It is now mandatory that all employees hold a Responsible Service of Alcohol Statement of Attainment. This course is designed for people who wish to enter, or are in the hospitality industry and need their Responsible Service of Gambling(RSG) for employment in Queensland. 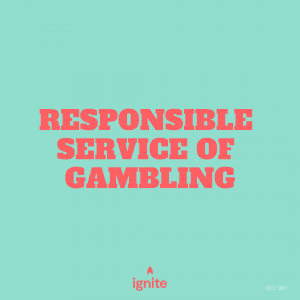 It is mandatory for certain people involved in Queensland’s liquor and gaming industries to have the appropriate certification in the responsible service of gambling (RSG).